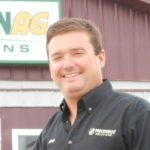 Greg started Precision Ag Solutions in 1996. 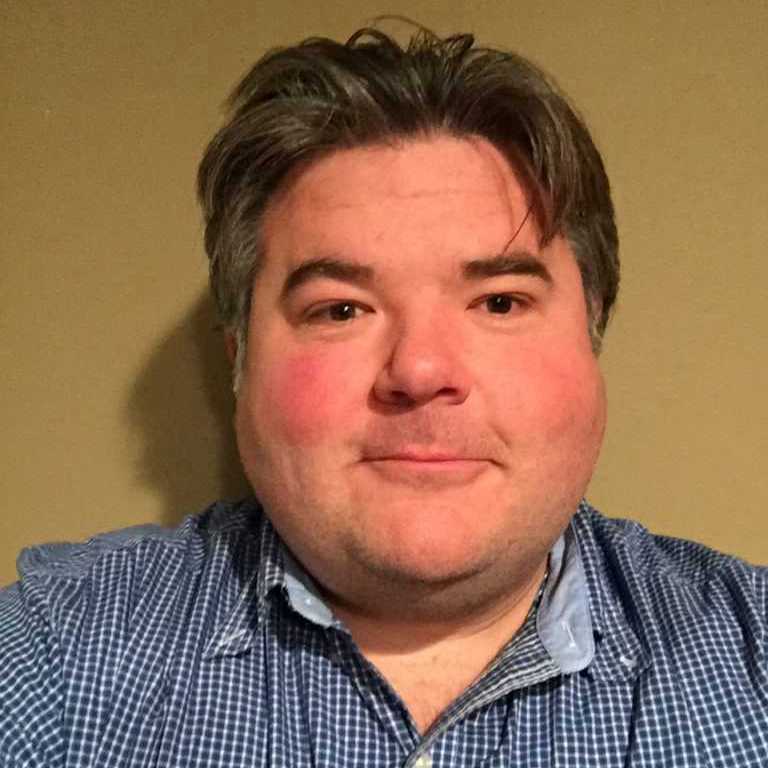 As a certified agronomist he brings great knowledge and experience to the table. On the personal side Greg is married and has three children. Rick joined the team in 2012. 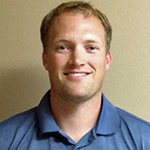 He has an Electrical Engineering degree from South Dakota State University. Rick, grew up in the ag industry on a farm near Faulkton, SD. Today he lives in Aberdeen and keeps busy with his three kids. Tyrel has been with the business since 2012. He is a southern boy with a PhD in Horticulture from Auburn University, as well as an emphasis in Agricultural Engineering & GPS Systems. 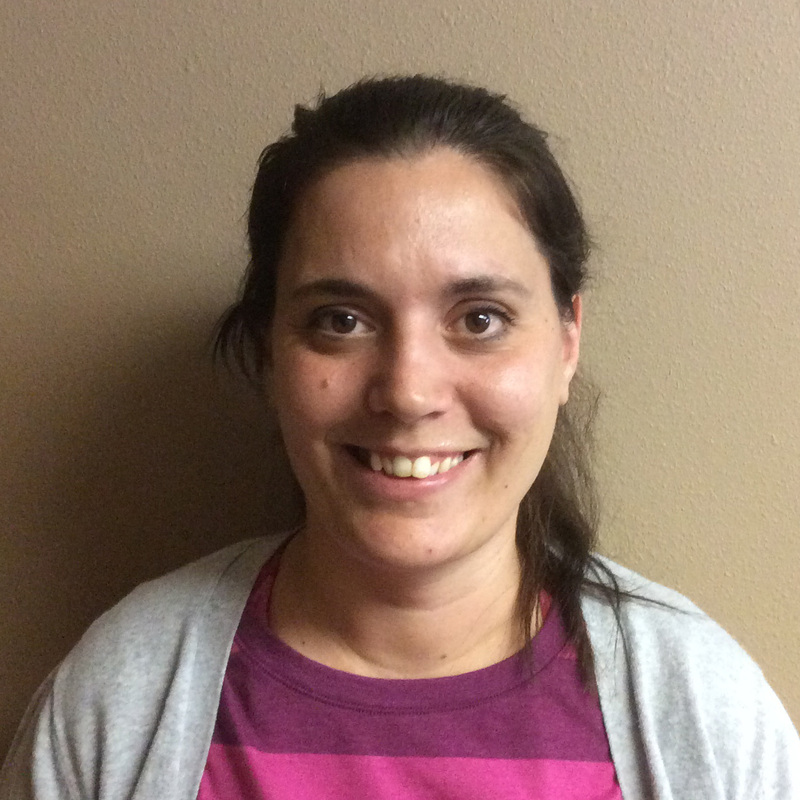 Lisa started with Precision Ag Solutions in September 2014. She is a wife and mother with 2 daughters. She has background in banking particular with financing. Lisa would be happy to help with leasing options.